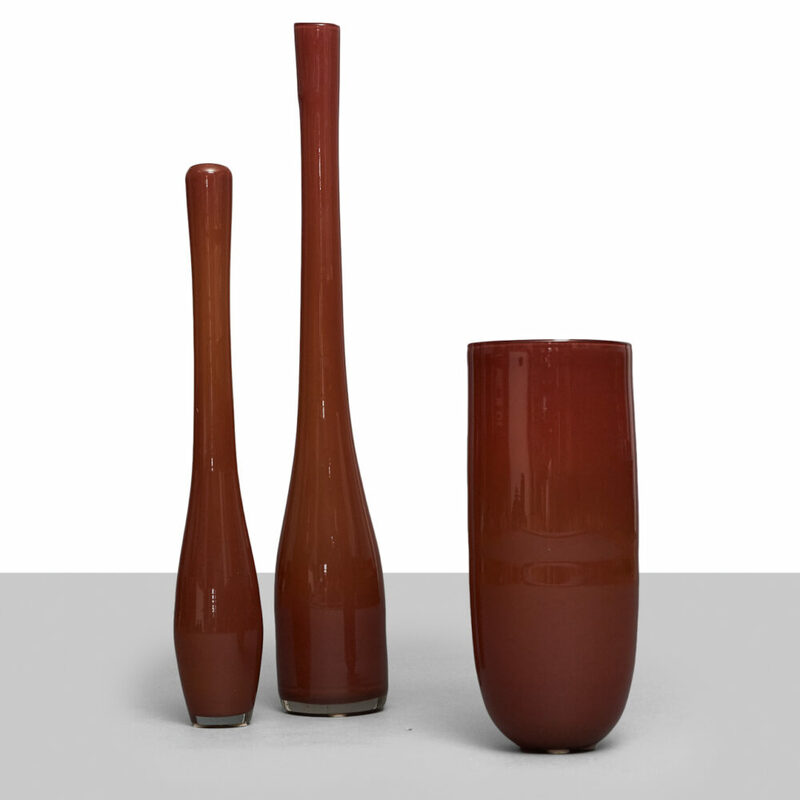 Three unique, handblown floor vases by Humphrey Glassworks. 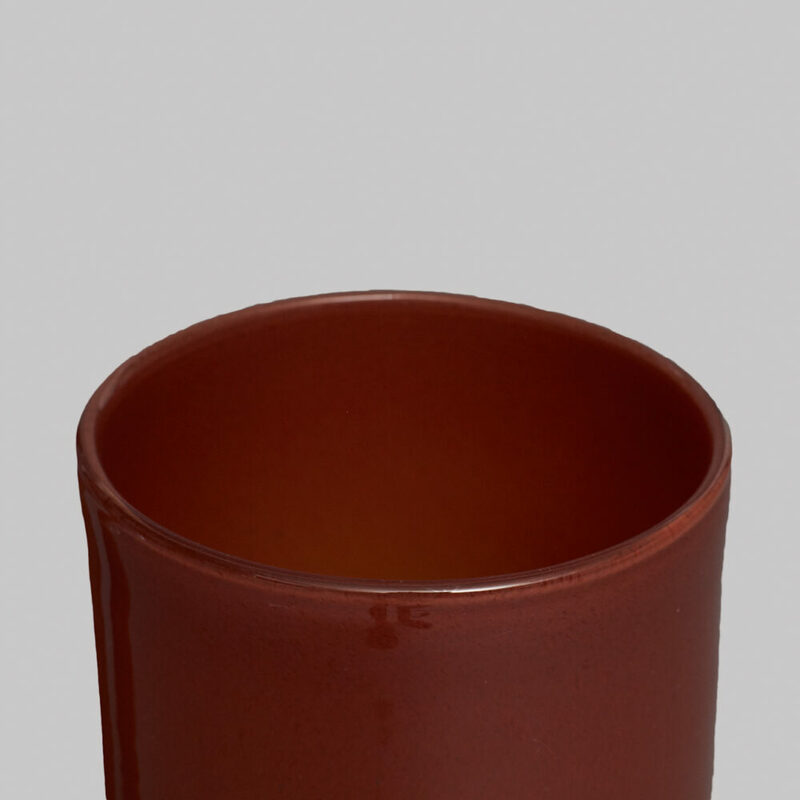 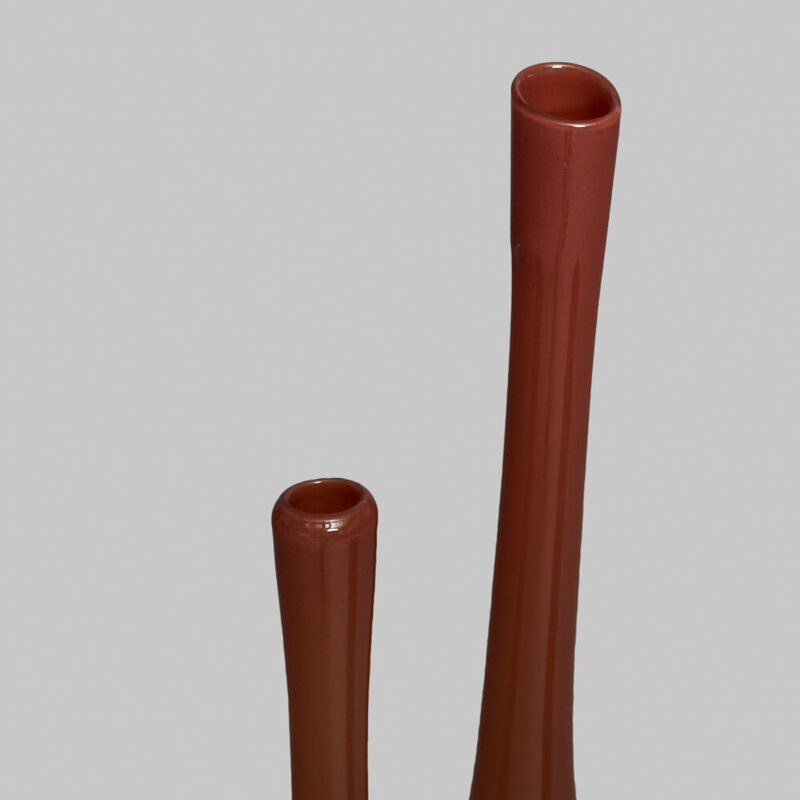 The tallest vase is about 36 inches high, which is nearly the maximum length one can achieve with mouth-blown glass. A limited edition item made for the Illums Bolighus store in Copenhagen.